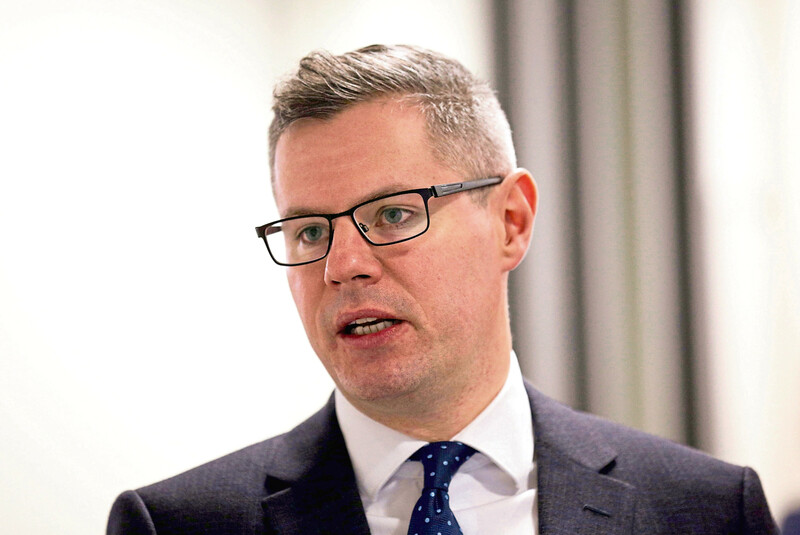 LOWERING taxes for the highest earners would cost Scotland £1 billion, the SNP has claimed. 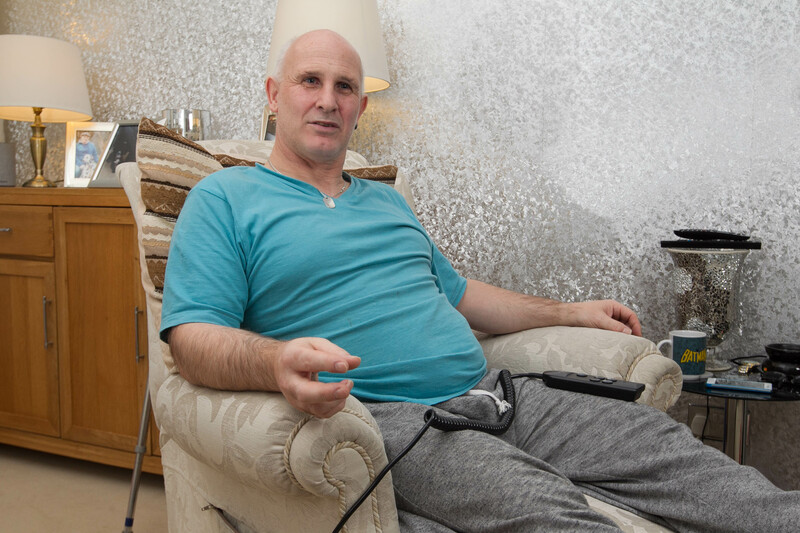 A SEVERELY disabled man who was told he could work as a barman has received an apology from benefits bosses. 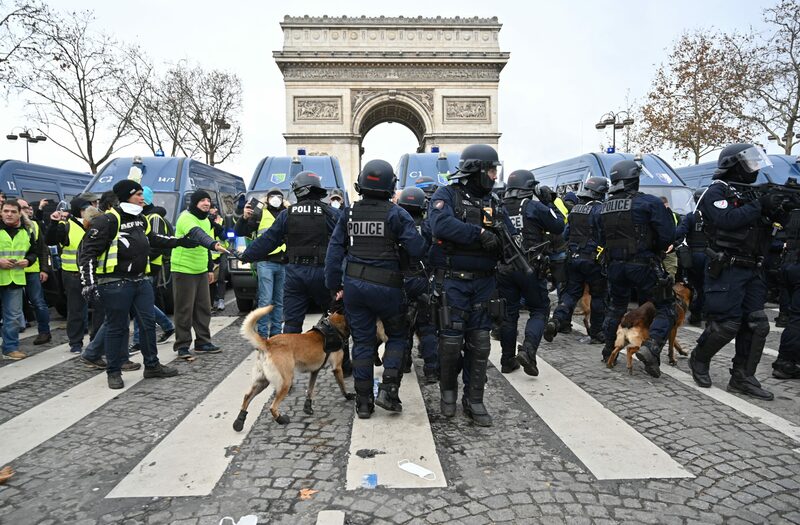 HUNDREDS of protesters were arrested in Paris yesterday as riot officers using tear gas and rubber bullets fought to gain control of the streets. 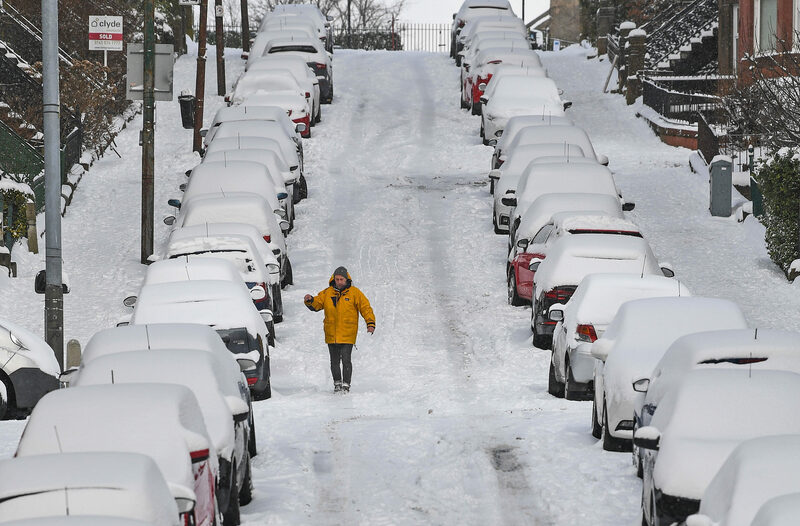 THIS winter is set to be the coldest in six years, say official forecasters. 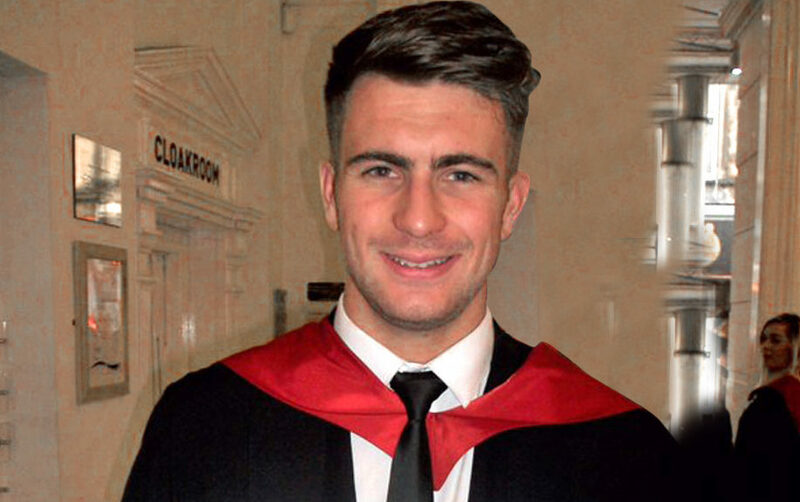 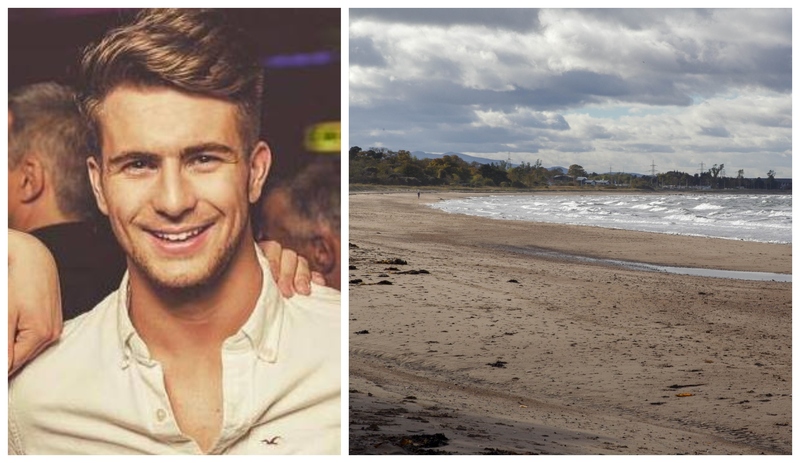 TRAGIC student Scott Calder did not go into the sea anywhere near where police claim to have dropped him off, according to experts. 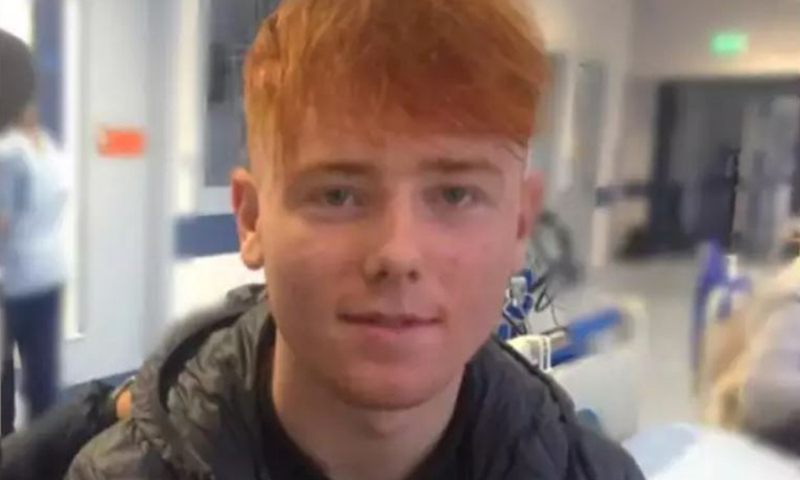 A LEADING children’s charity has called for a Government review to explain why children from England are taking up half the spaces in Scotland’s secure care units. 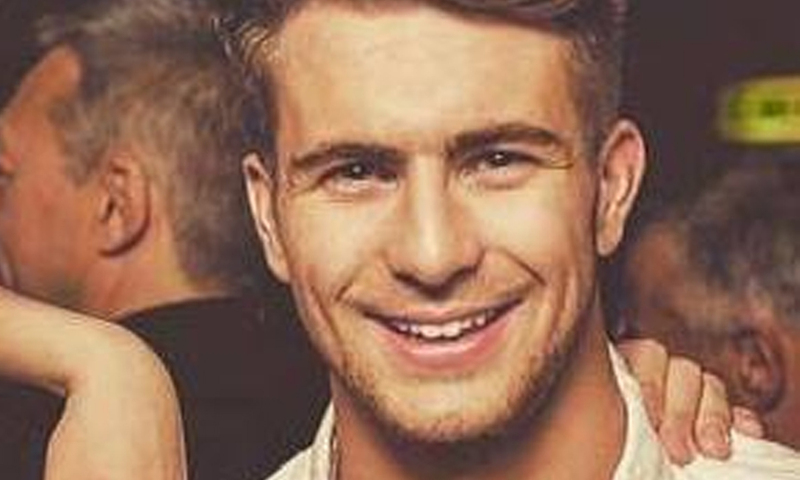 A DISABLED man who struggles to walk or use his right hand and arm has been ruled fit for work as a barman. 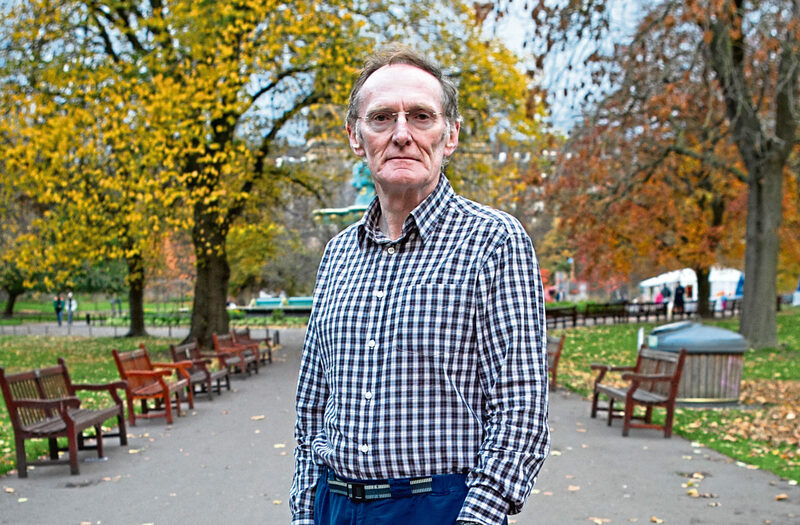 A PATIENT suffering a rare and serious lung disease has accused a health board of secretly cancelling his life-saving treatment. 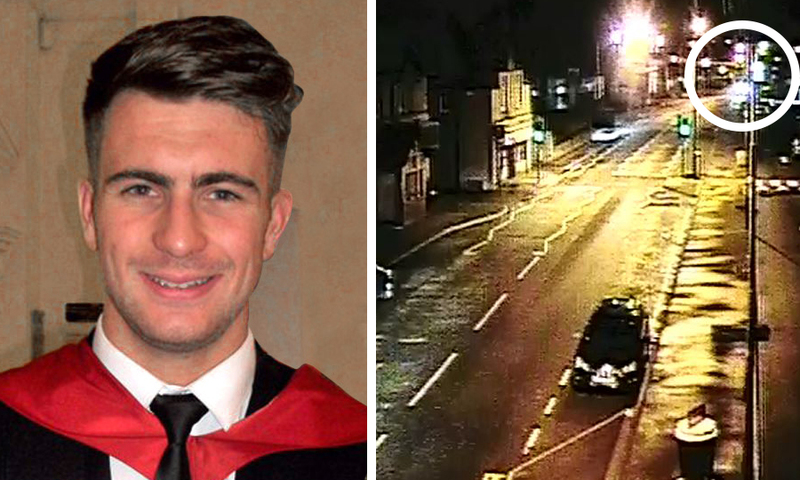 A WITNESS who saw student Scott Calder just before police took him into a patrol car after drinking too much has said he was clearly at risk.